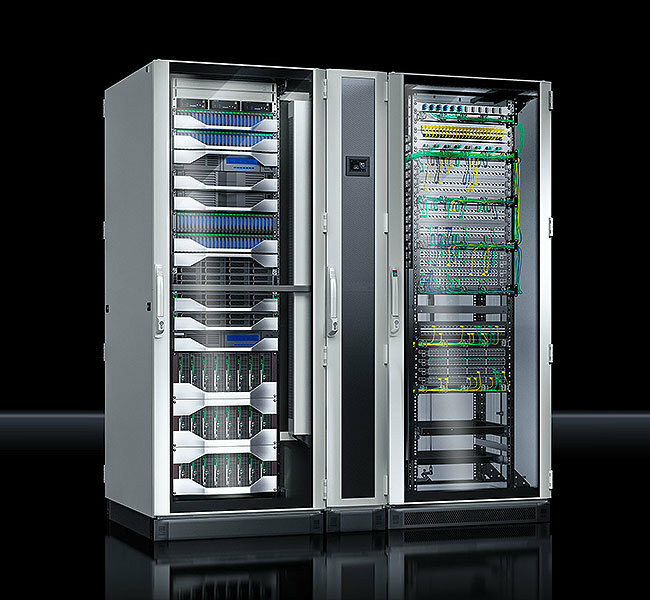 APS Industrial brings to market a complete enclosure range that leads the way in climate control technology and complete data centre infrastructure. Offering an extensive range of industrial and IT solutions complemented by a vast selection of accessories, we provide systems and products together with design, consultation, planning, project management and post-sale service. No matter what your application requirements, our modification capabilities ensure the perfect fit solution. 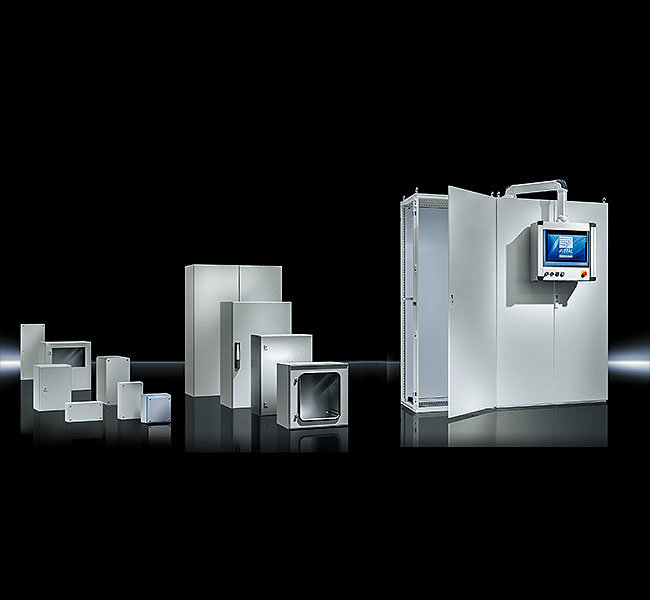 Rittal offer an efficiently engineered enclosure system for all applications backed by a comprehensive range of accessories and tested product quality for exacting requirements. 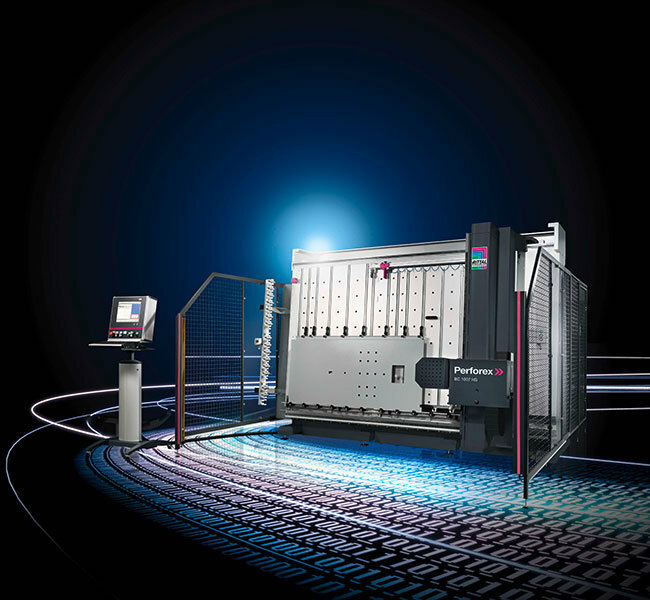 Browse a range of Rittal Power Distribution solutions from busbar components and systems to complete baying systems for low voltage switchgear with design certification. 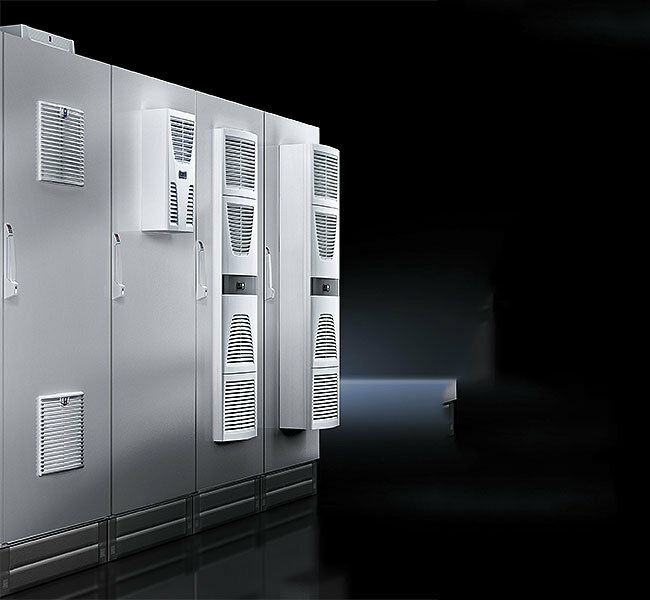 When it comes to flexible systems to meet your climate control needs, Rittal offer professional design, user friendly software and apps as well as international approvals and certifications. From the outset, your data centre will meet all your company’s requirements. Security, availability, energy efficiency, infrastructure optimisation: you determine your priority areas. 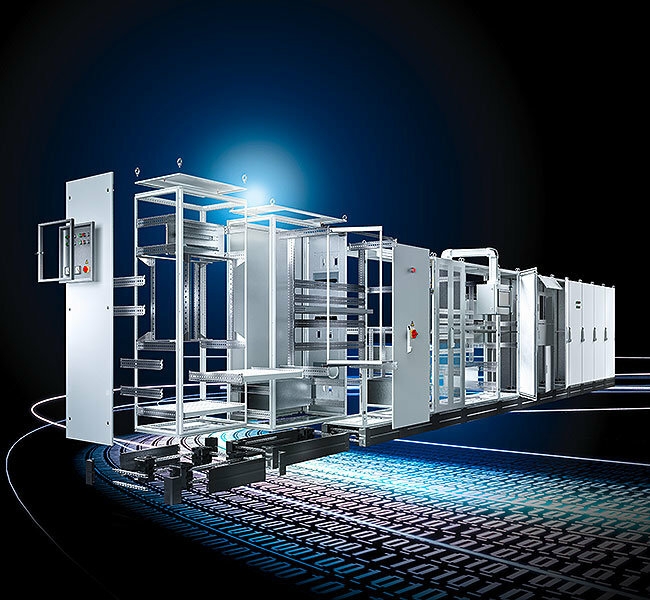 When it comes to system accessories for maximum flexibility, Rittal from APS Industrial has a comprehensive range of packaging technology elements for the factory of the future. 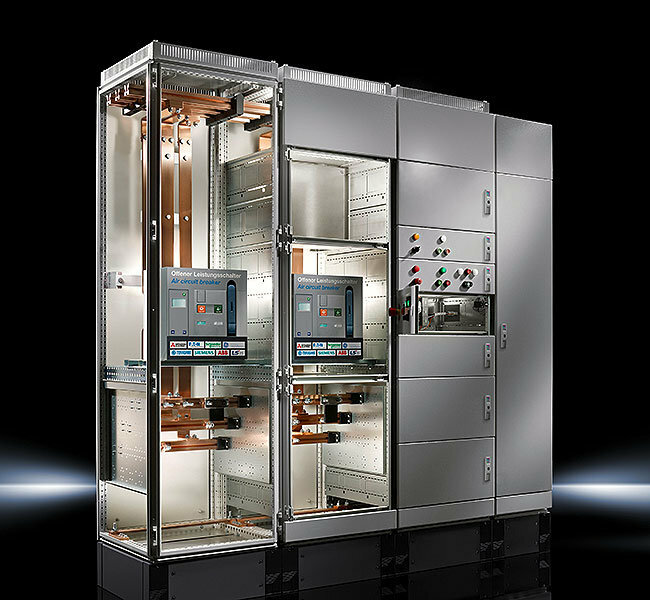 Rittal’s comprehensive solutions offering for panel building and switchgear engineering is a one-stop-shop ranging from manual tools to fully automated mechanical engineering. 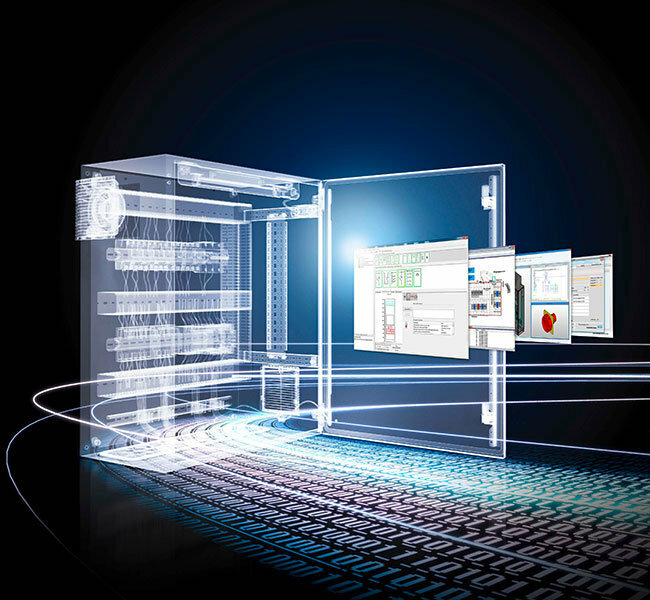 APS Industrial offers a range of customised, value-add Rittal software and service solutions for the planning, project management, configuration and monitoring of network architectures.